A worker above ground needs to communicate with a worker underground. Precious minerals need to be sent to the proper location. Haul trucks, excavators, and loaders are operating at full force creating unwanted noise. Push-to-Communicate with voice and data that instantly connects people, applications and machines across mines for more informed decisions. When you supercharge first in class voice communications from Motorola Solutions with Internet of Things Intelligence, you can connect mining operations beyond everyday push-to-talk for even more optimized operations. From the oil rig, to offshore platforms, and everywhere in between, having mission-critical technology at the heart of oil and gas operations is a crucial first step towards increasing safety and operational efficiency. A digital oil rig augmented with Internet of Things intelligence helps drive better and faster decisions that can make all the difference. 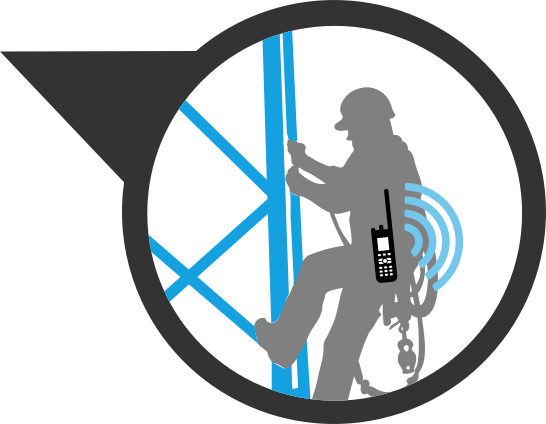 Efficient wireless voice and data communications help workers offshore and onshore securely reach out and be reached - so emergency calls can get to the right person immediately upon recognition of an issue, no matter the device, no matter the network, no matter the location. 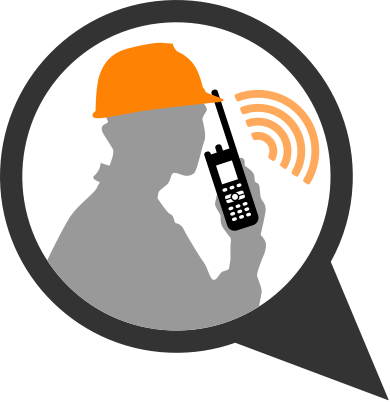 of oil and gas workers are using two-way radios as their primary form of voice communication. 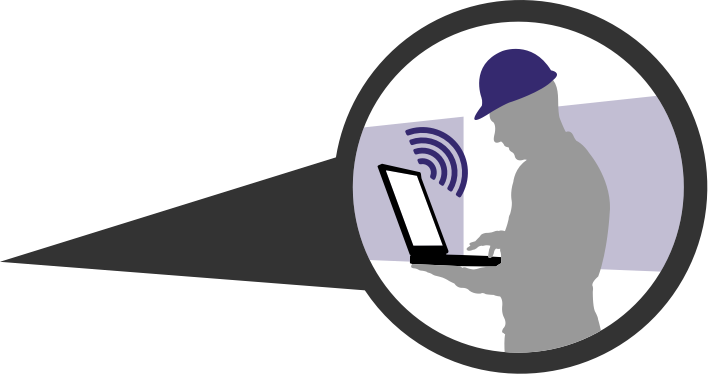 of oil and gas workers stated they are using multiple devices to communicate with each other. of oil and gas workers believe it is at least somewhat important to seamlessly connect all different communication devices. of oil and gas workers are familiar with the industrial internet of things. of all the IOT-enabled capabilities: oil and gas workers are most interested in Valve Control, And Leak Detection. What can you do to conserve energy for tomorrow? 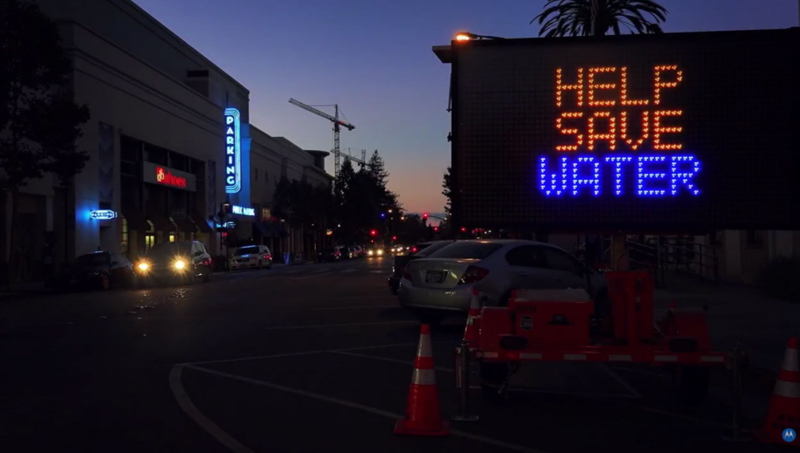 What can you do to reduce water shortages of tomorrow? What can you do today to unify utility communications with intelligence beyond voice? Tomorrow starts now. 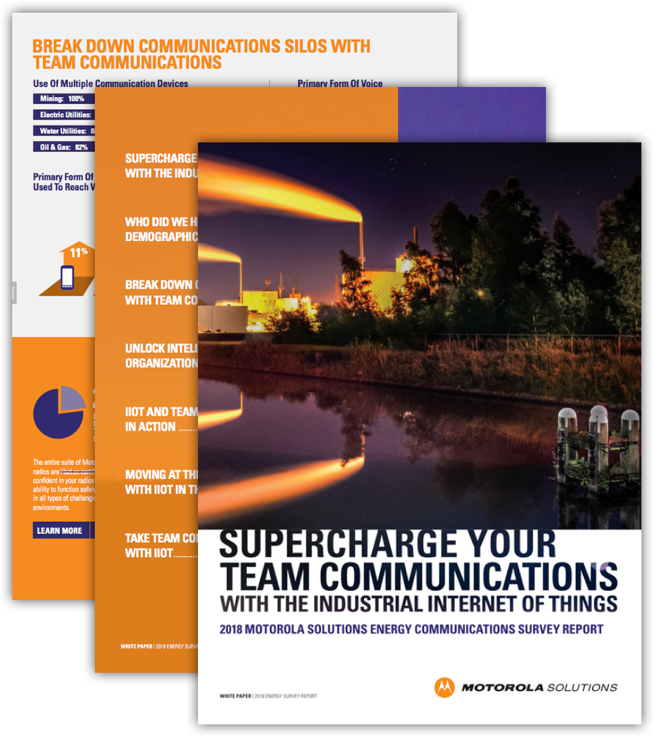 Providing workers with unified team communications from Motorola Solutions extends the reach well beyond radio and cellular networks, so all devices and networks can be a part of the same conversation.  Then augment this unified communications solution with intelligence generated from the Industrial Internet of Things, so machine data can now instantly join your critical workgroup conversations as well. of utility workers stated they are using multiple devices to communicate with each other. of utility workers believe it is important to seamlessly connect all different communication devices. of utility workers have already implemented one or more internet of things solutions. 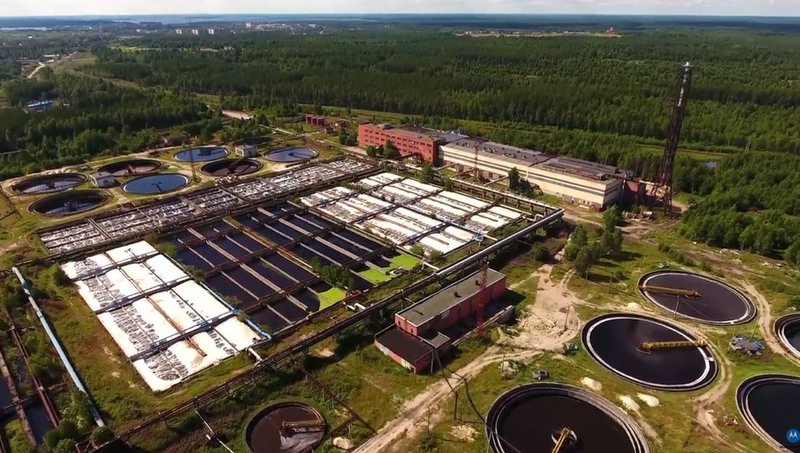 of all the IOT-enabled capabilities: mining workers are most interested in substation protection relays and water quality monitoring. Ensure a city has clean drinking water, because storm runoff did not flood a reservoir. Millions of people can heat their homes, because a pipeline leak detection alert didn’t go unnoticed. Yes, I would like to receive updates, product news and promotional materials from Motorola Solutions. Please review our Privacy statement for more details.